Per the current FTC guidelines, we are in the process of collecting results data from Colby Properties LLC members in order to be able define the “typical” or “average” experience of our members. While we collect that data, we are sharing unique stories of individual Colby Properties LLC members. None of these stories in any way represent the “average” or “typical” Colby Properties LLC member experience. In fact, as with any product or service, we know that some members purchase our system but never use it, and therefore get no results from their membership whatsoever. Therefore, the member stories we are sharing can neither represent nor guarantee the current or future experience of other past, current or future Colby Properties LLC members. Rather, these member stories represent what is possible with our system. 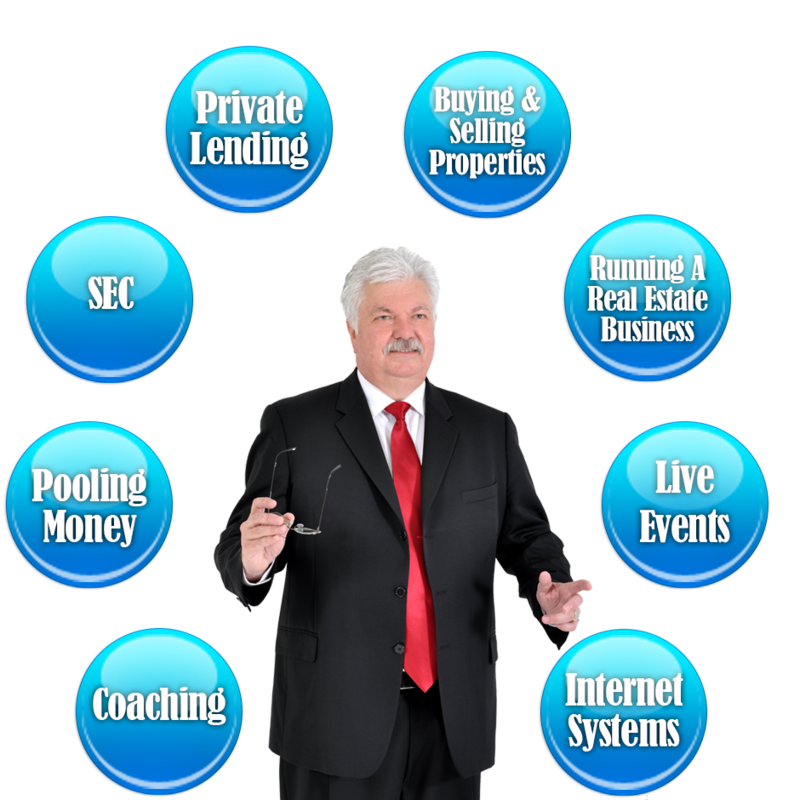 Each of these unique stories, and any and all results reported in these stories by individual members, are the culmination of numerous variables, many of which Colby Properties LLC cannot control, including pricing, target market conditions, product/service quality, offer, customer service, personal initiative, and countless other tangible and intangible factors.